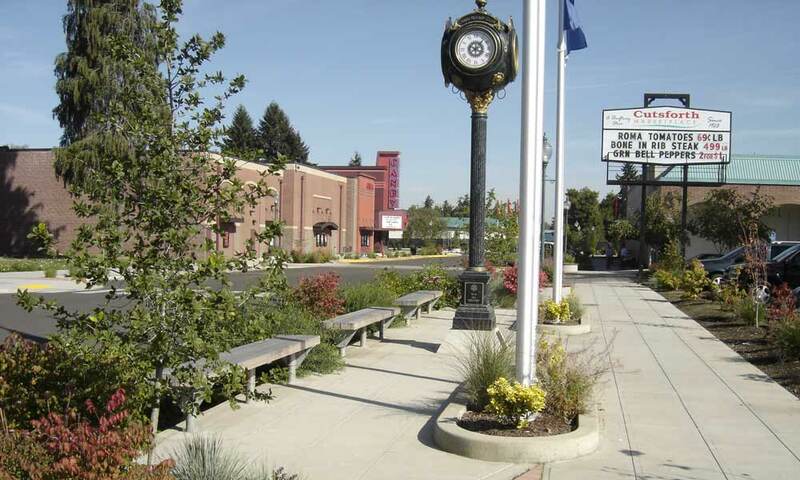 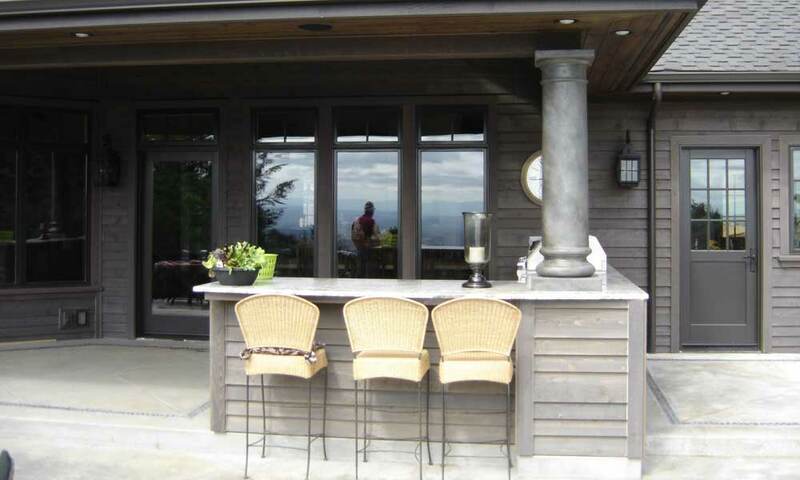 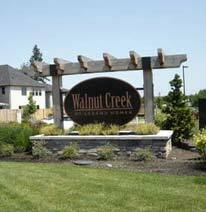 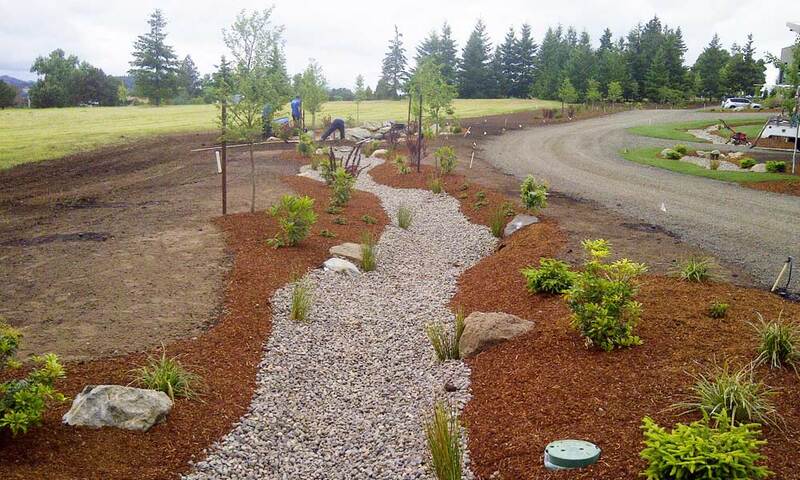 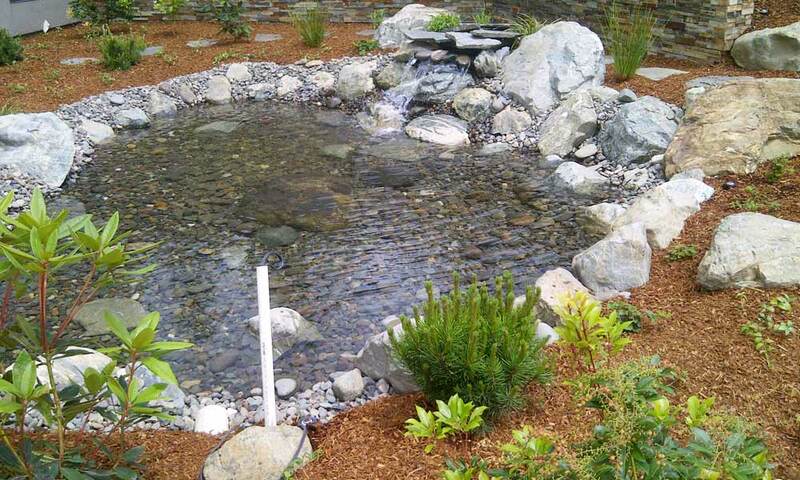 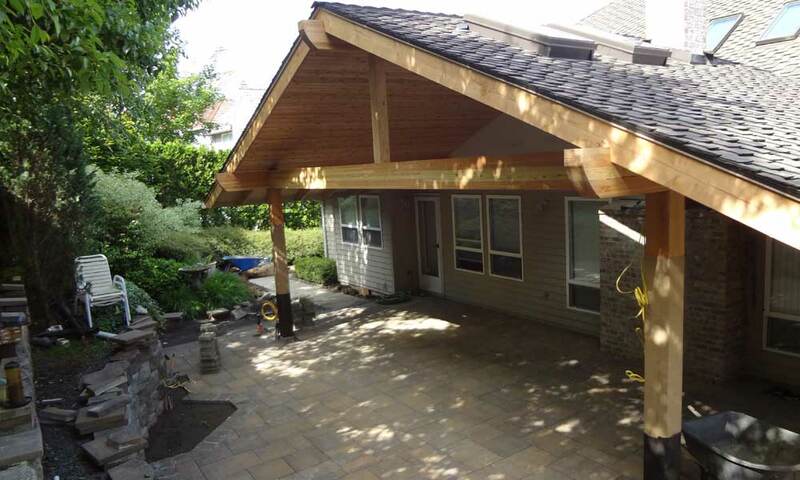 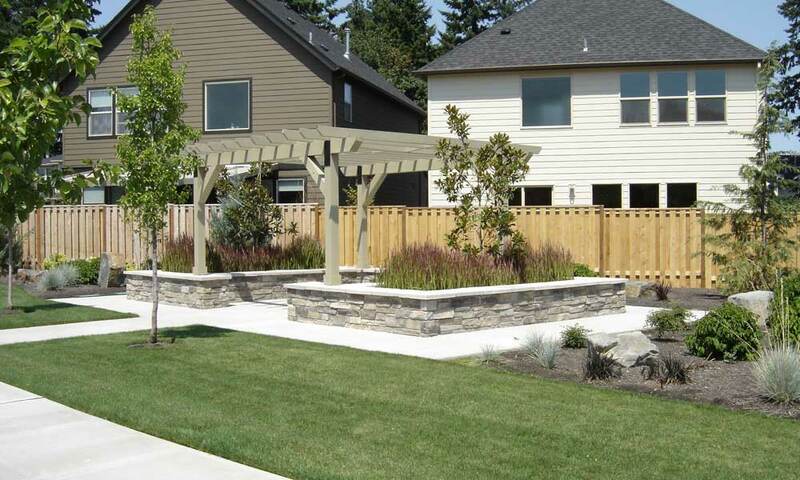 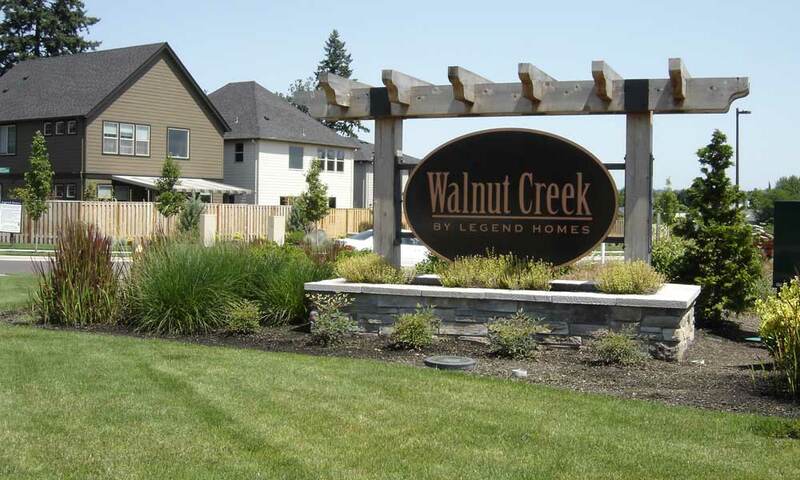 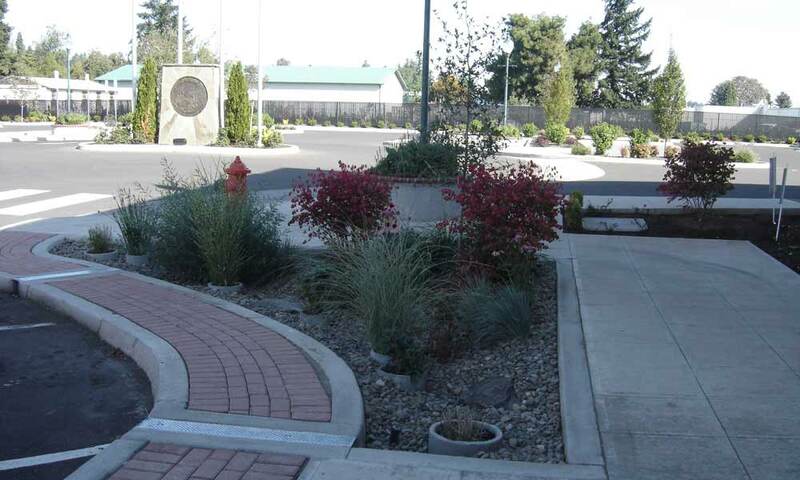 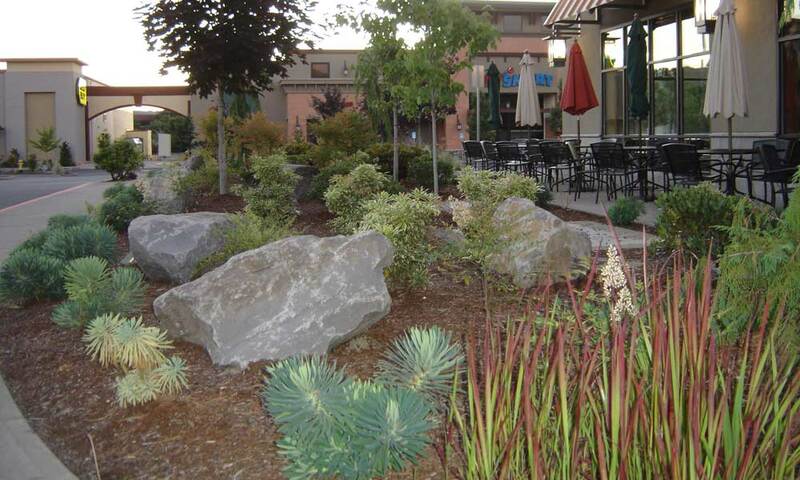 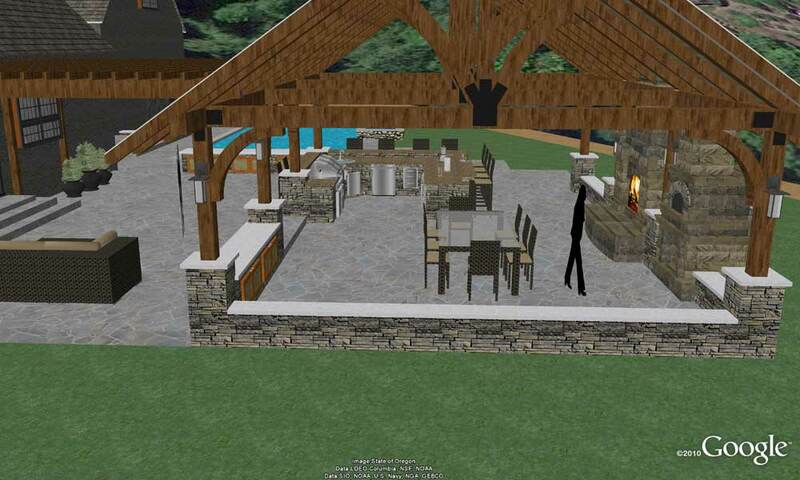 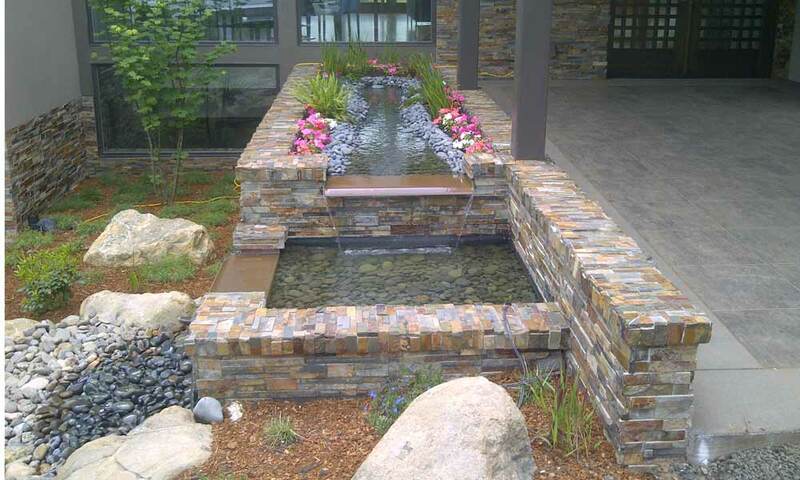 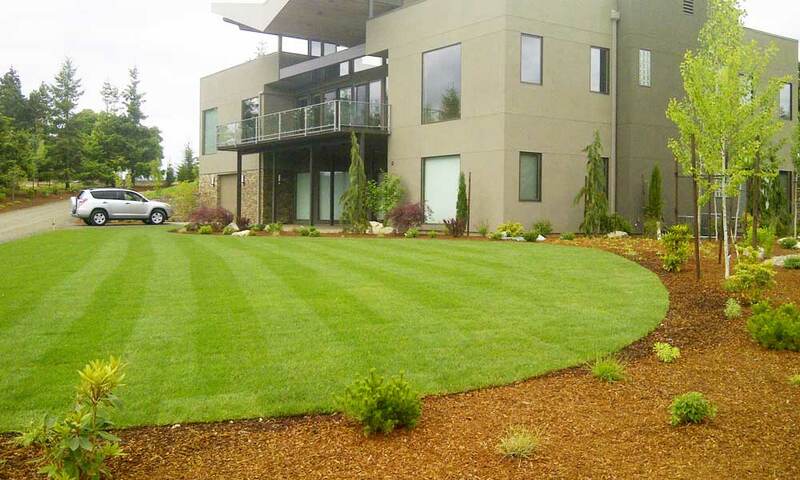 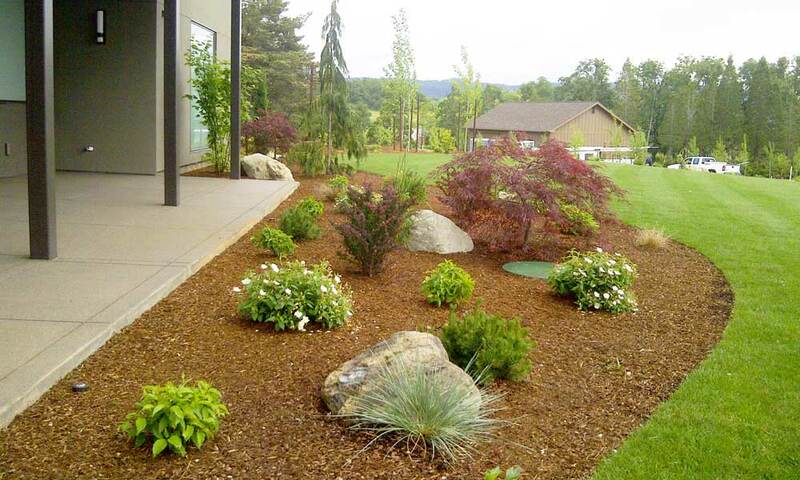 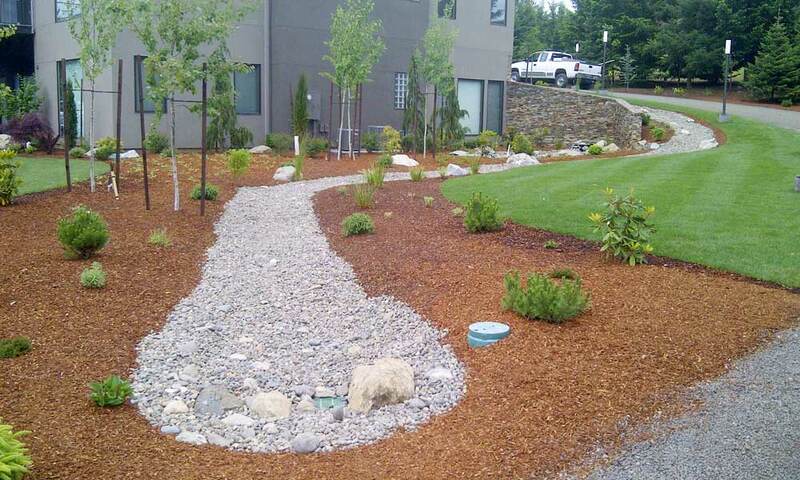 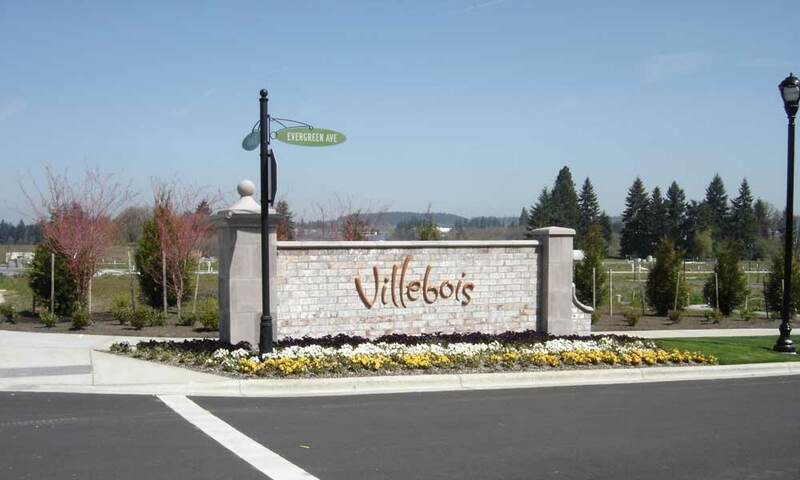 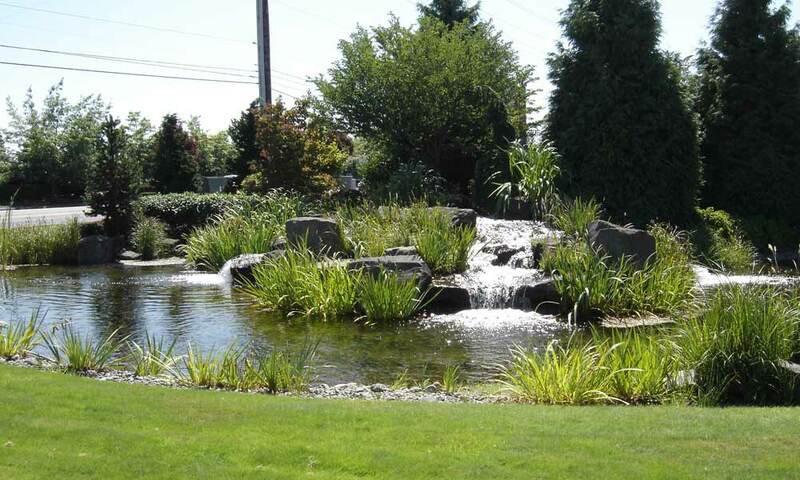 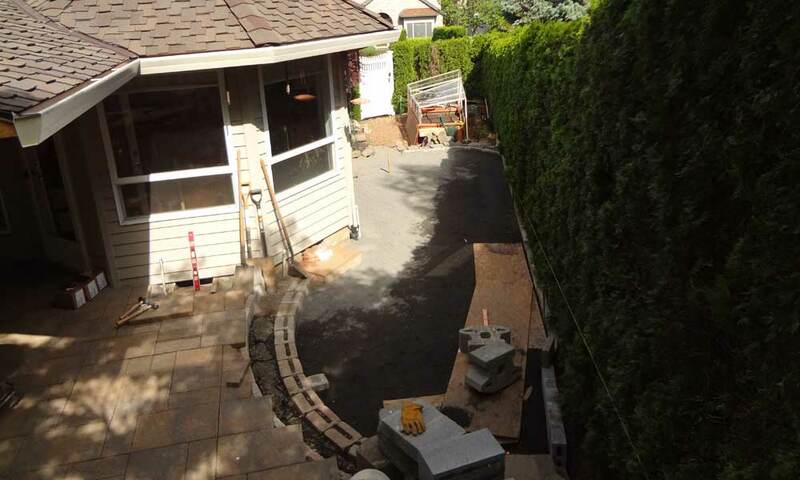 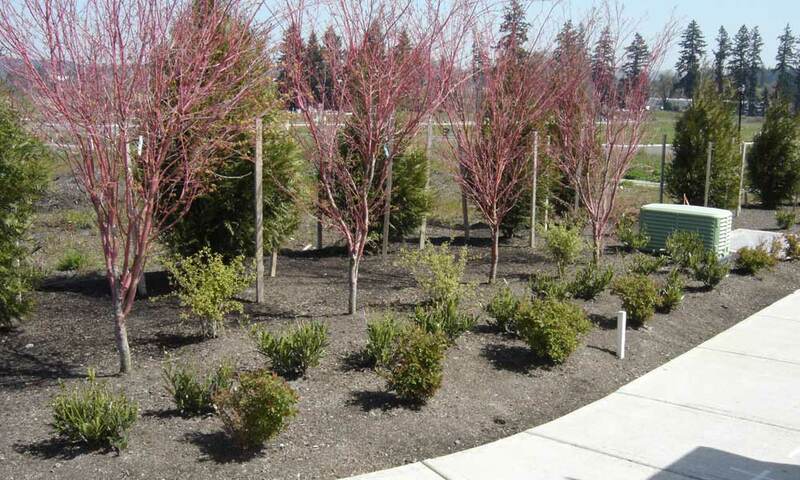 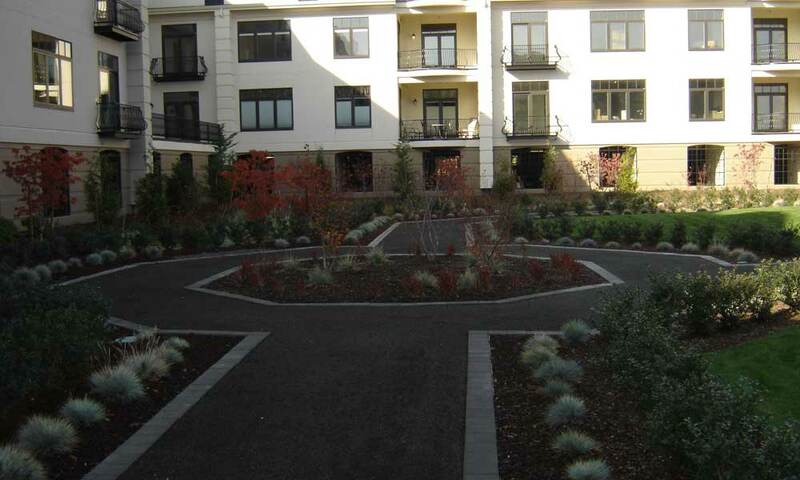 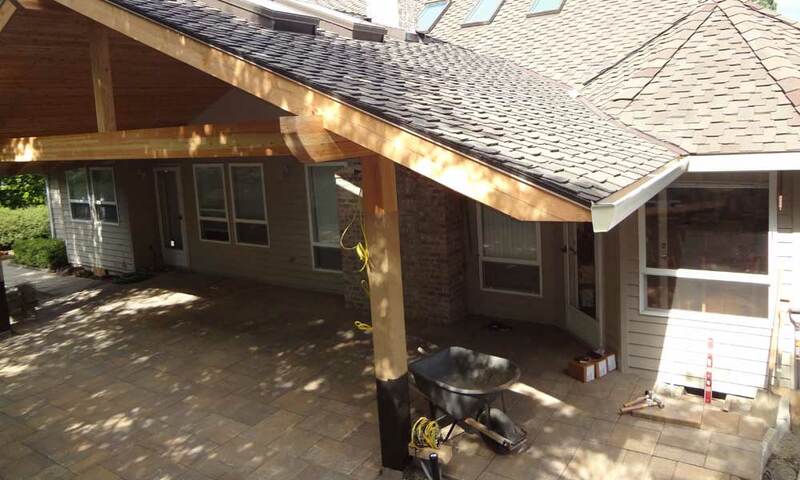 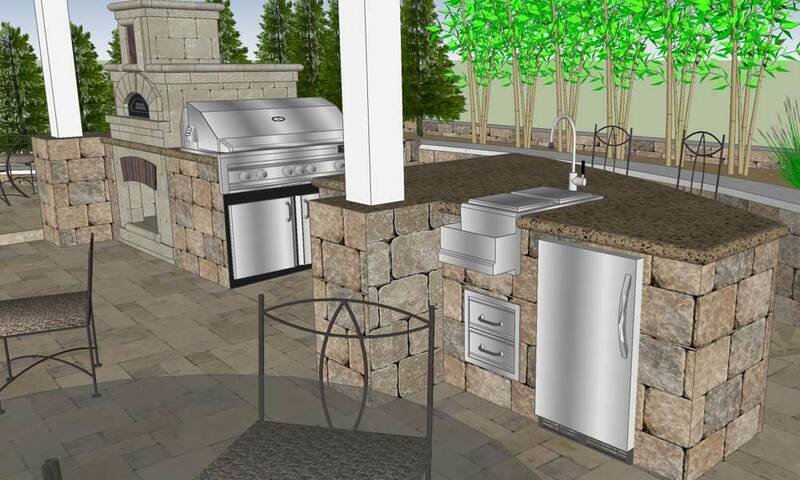 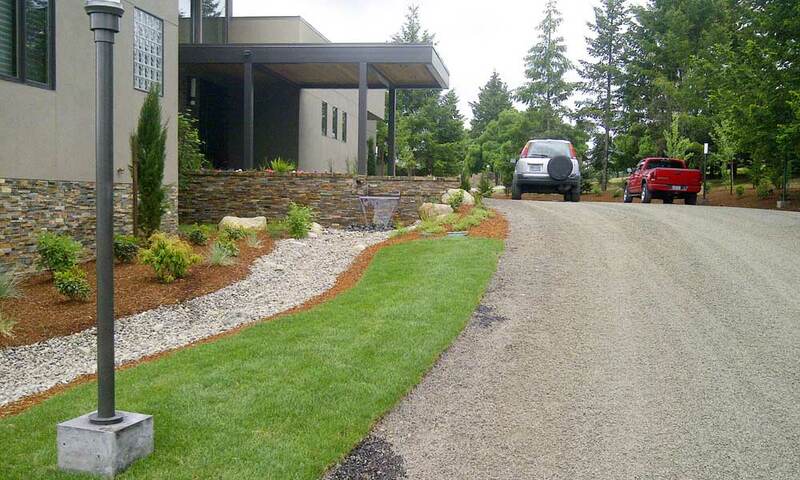 Residential Ranch Project, Roseburg, OR Site Design Layout, Planting & Irrigation Design, Water Feature Design and Landscape Lighting Design. 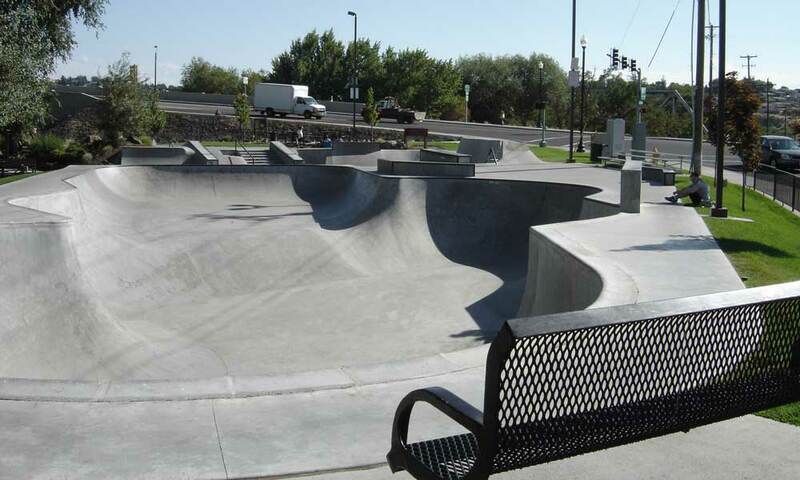 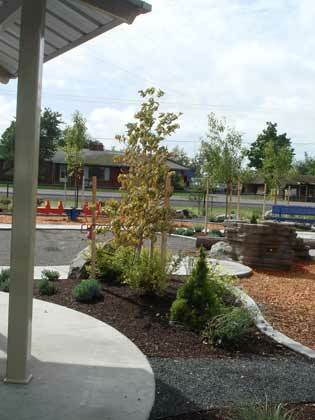 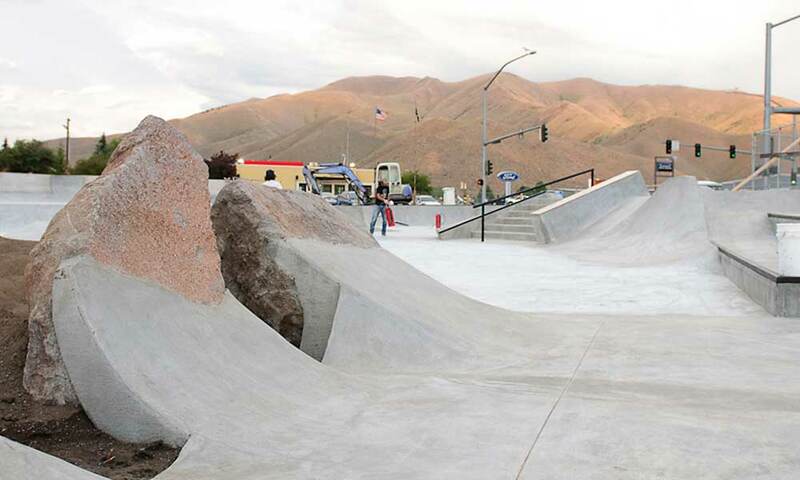 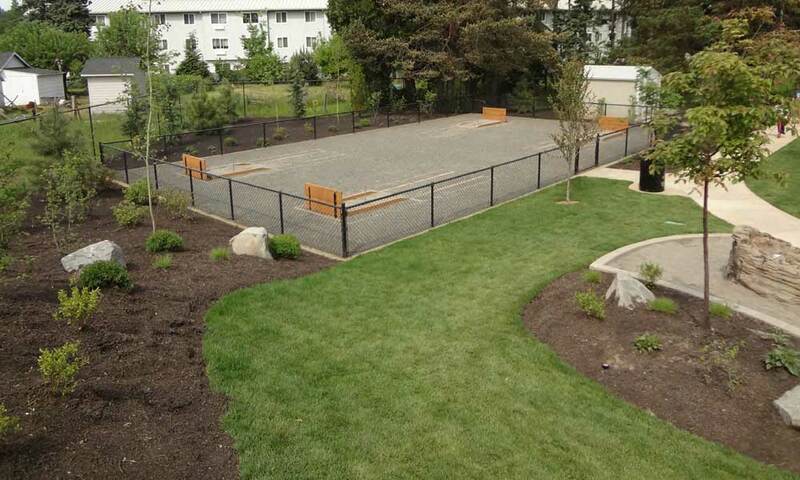 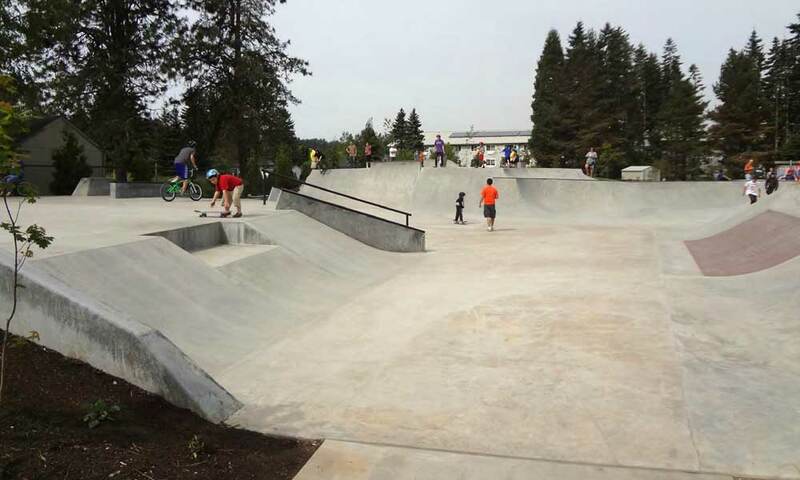 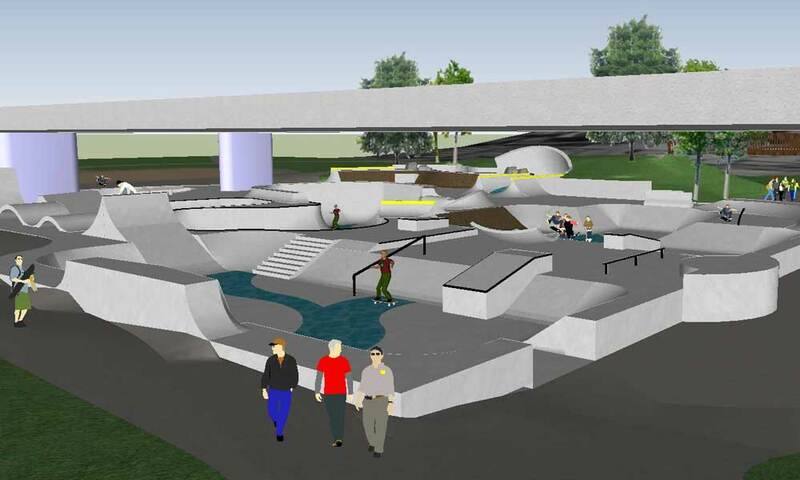 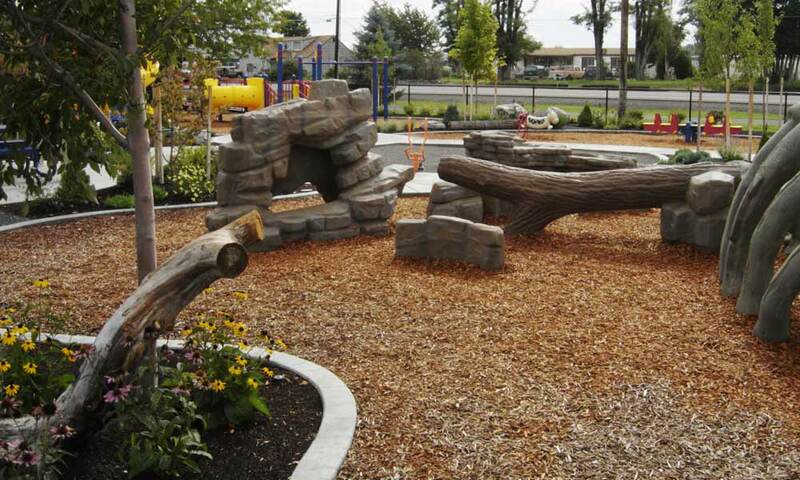 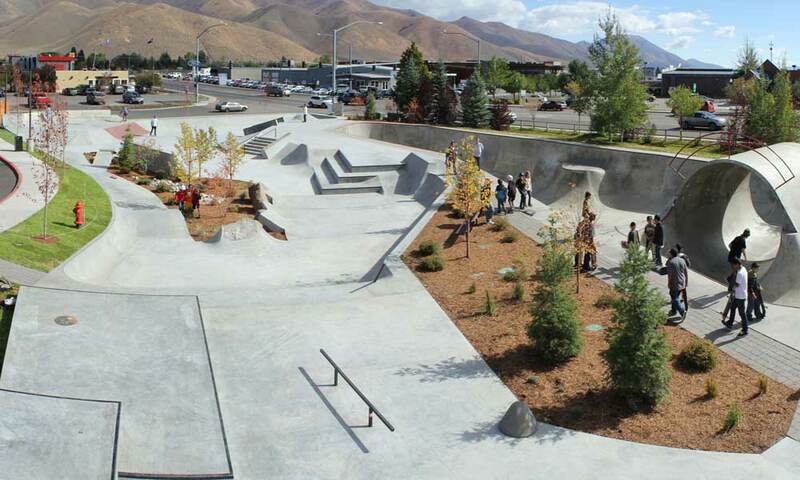 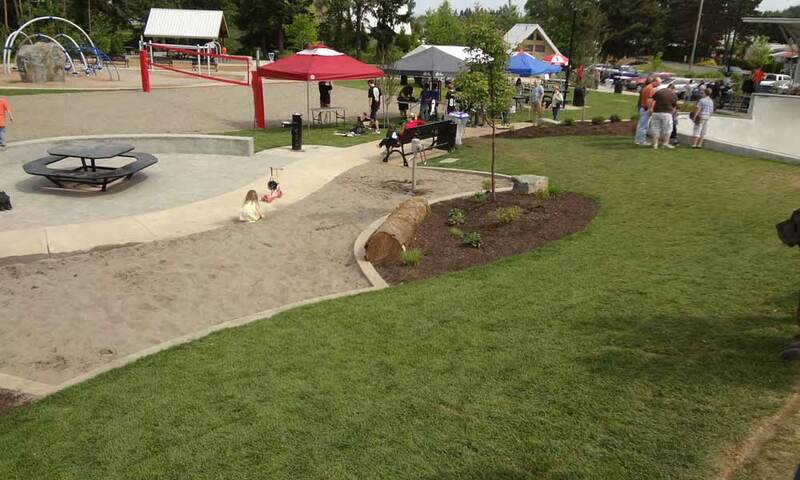 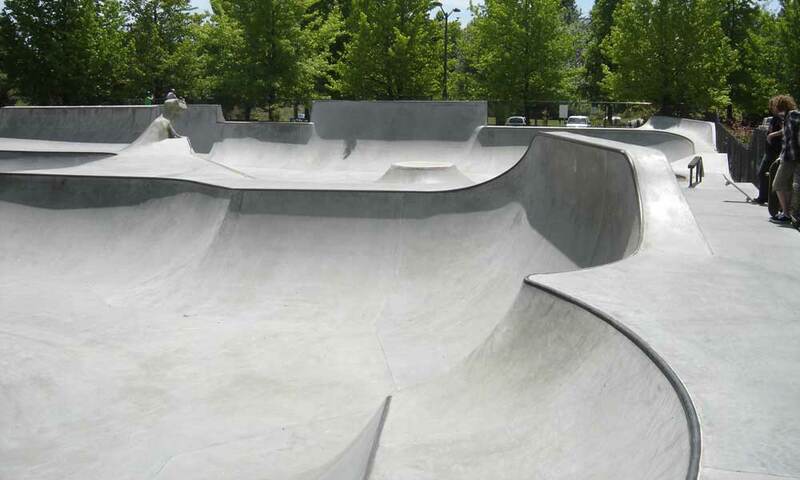 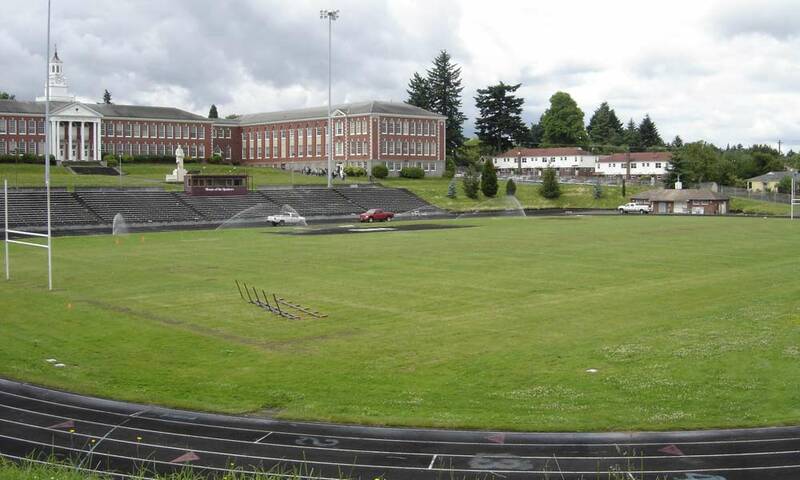 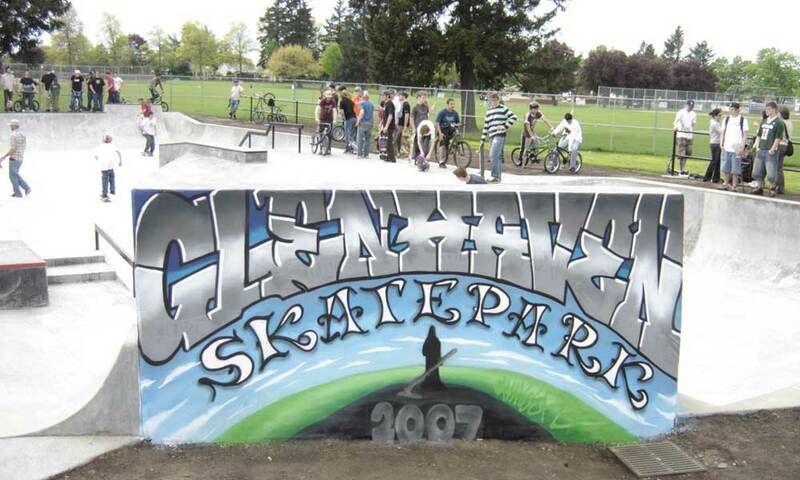 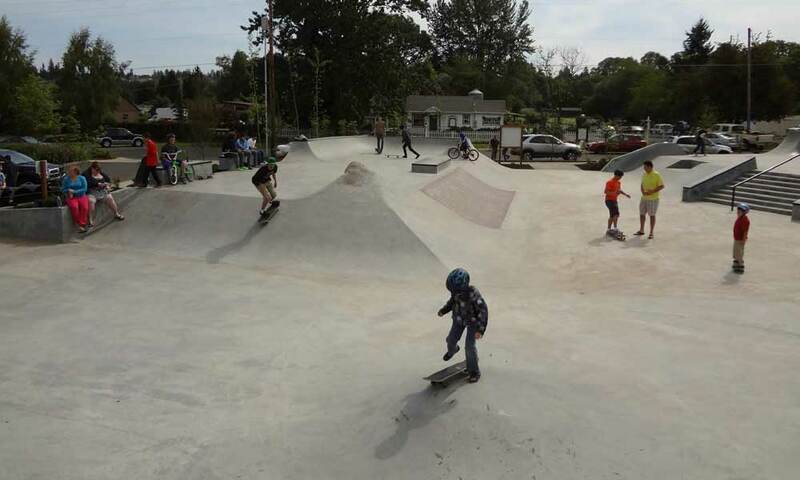 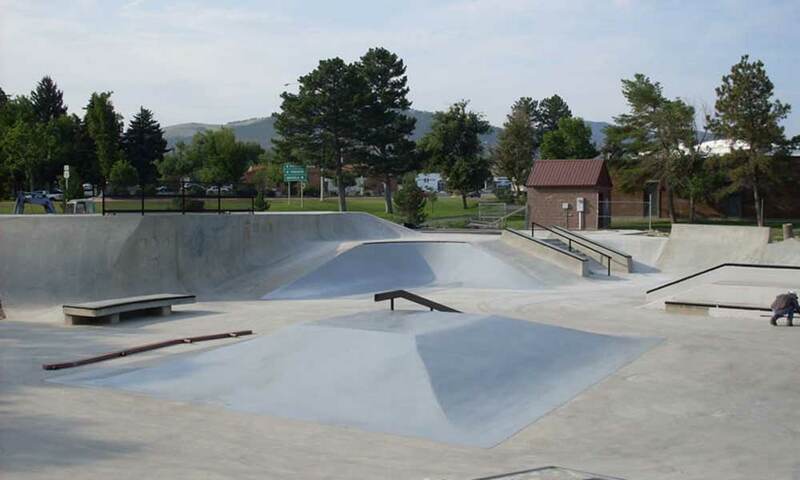 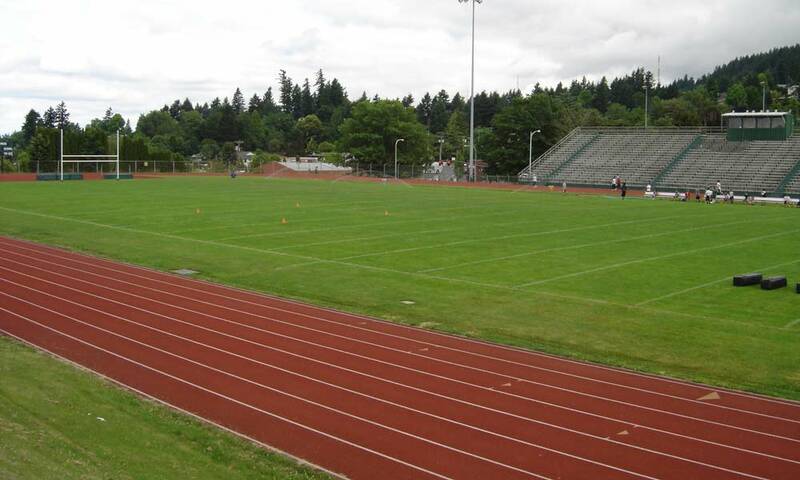 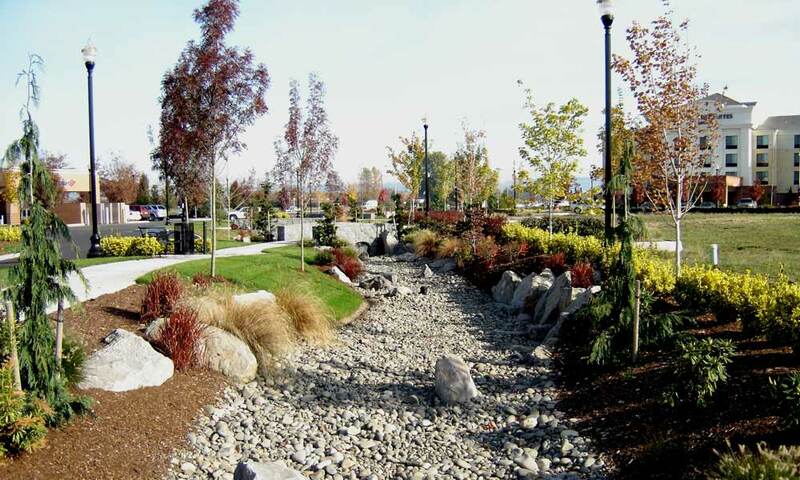 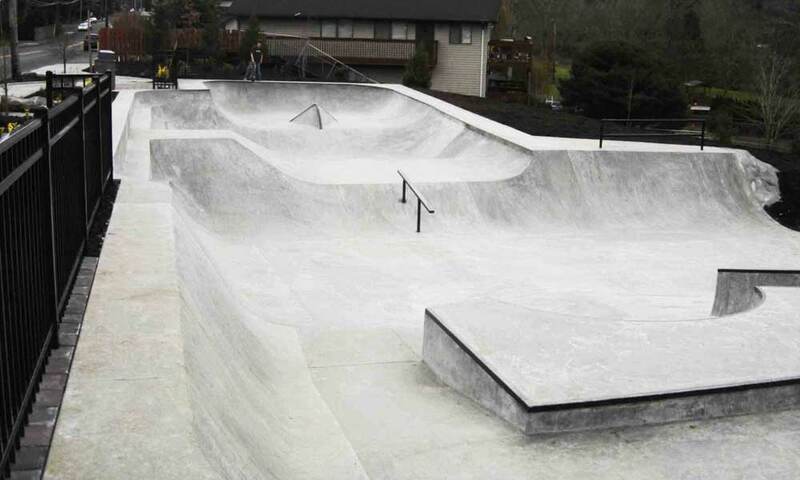 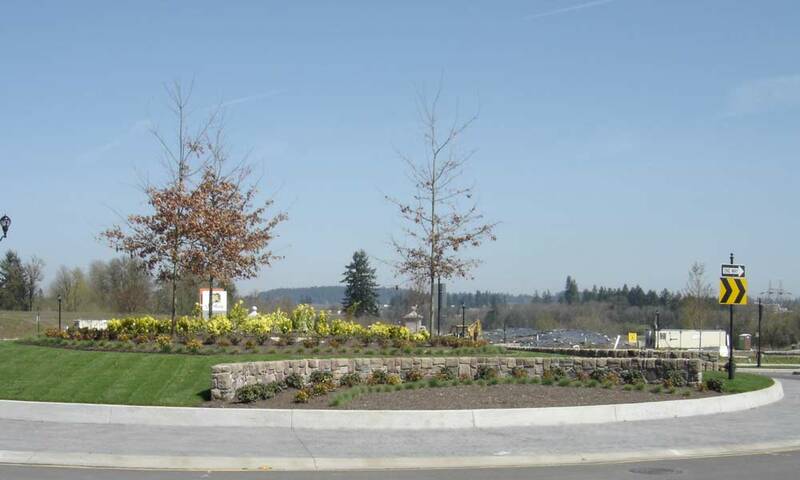 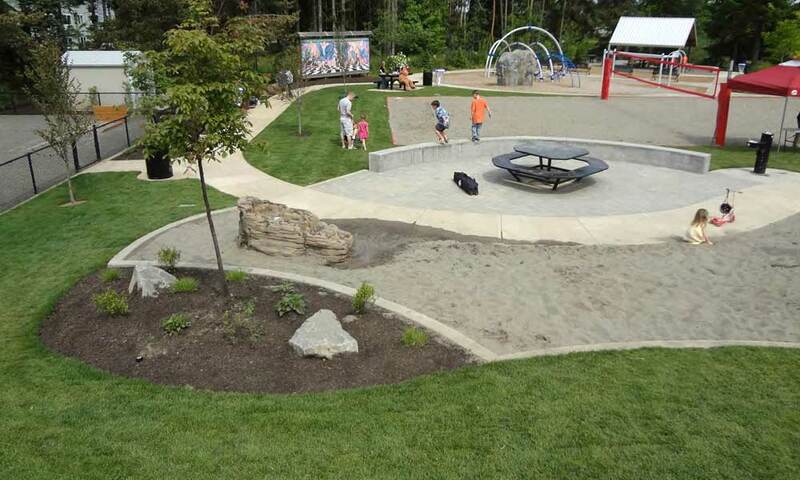 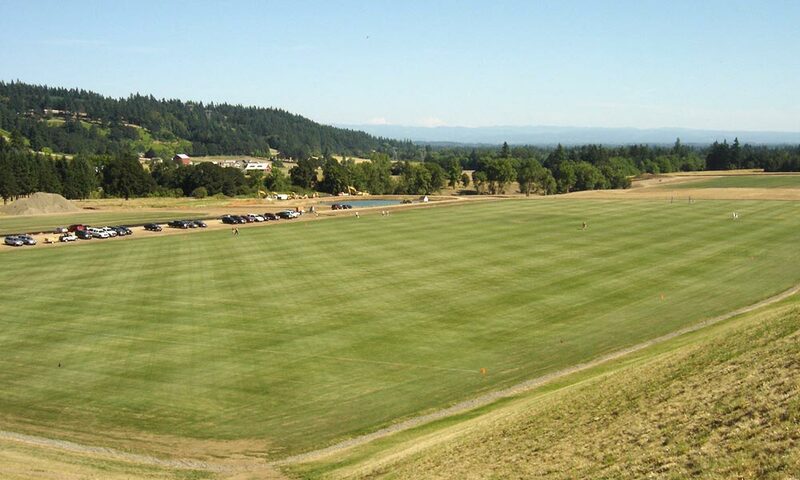 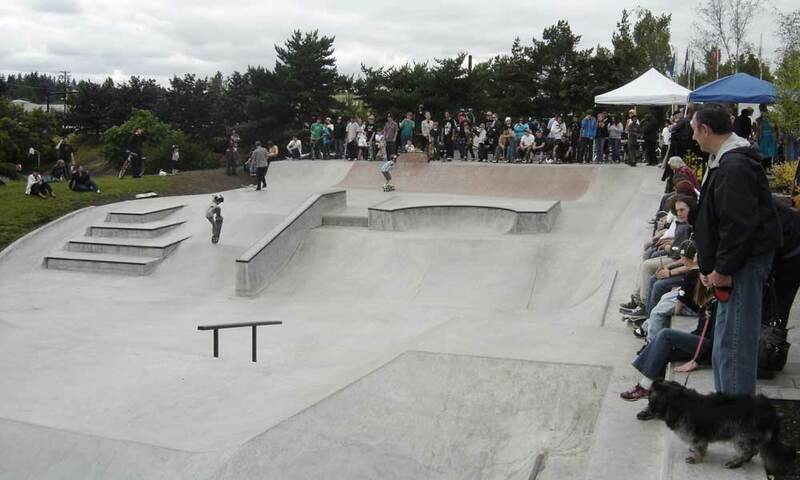 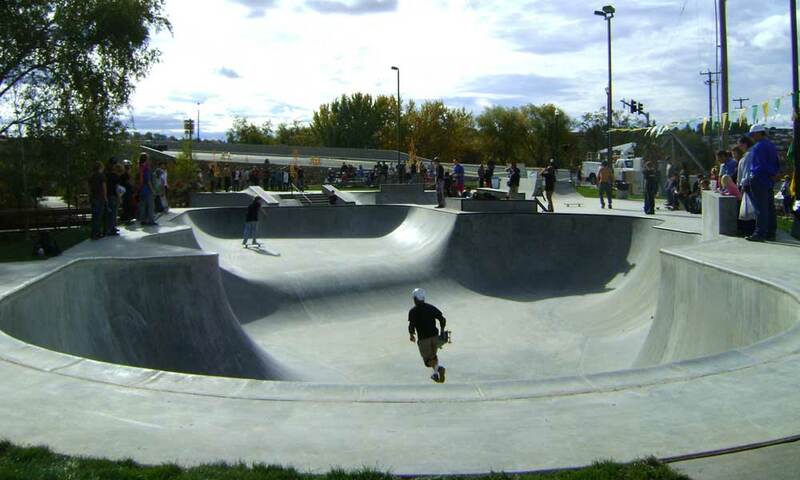 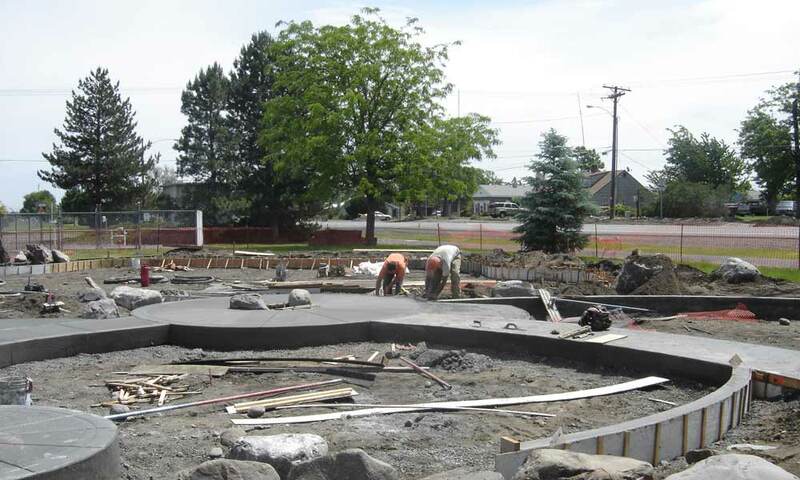 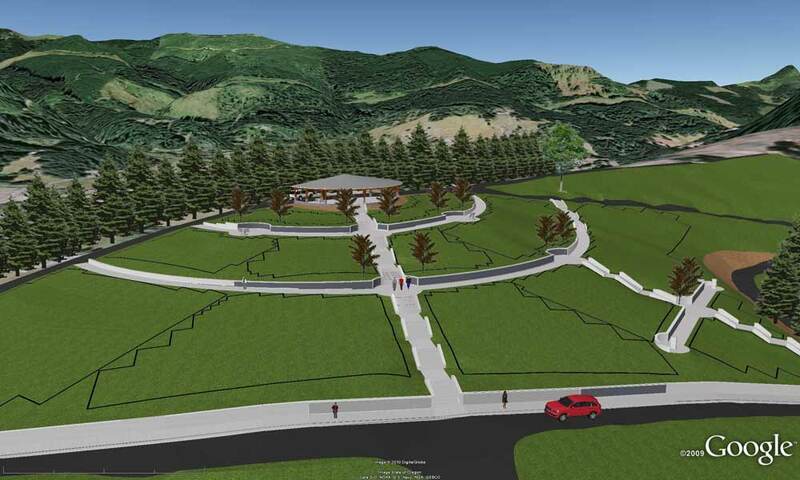 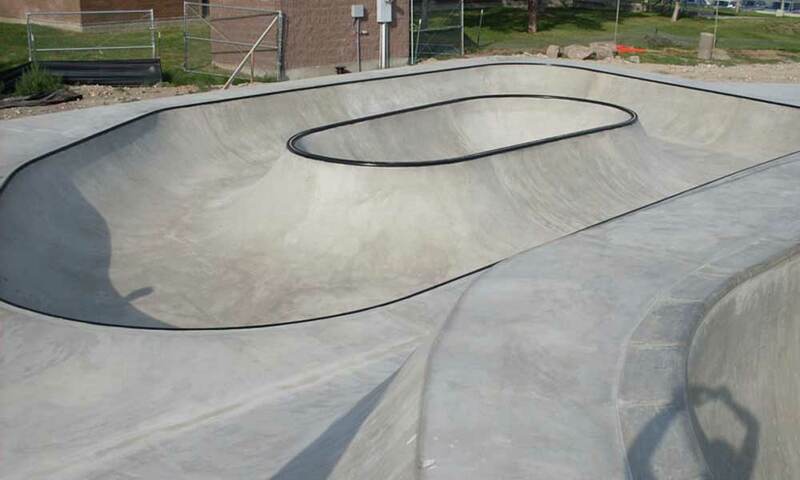 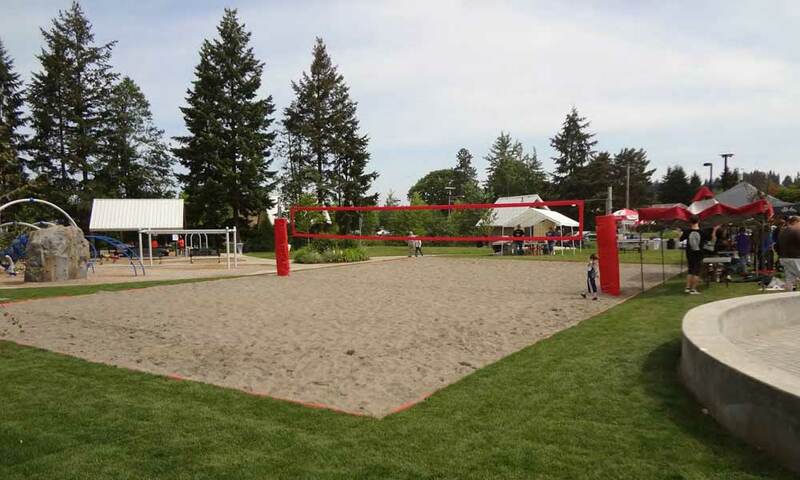 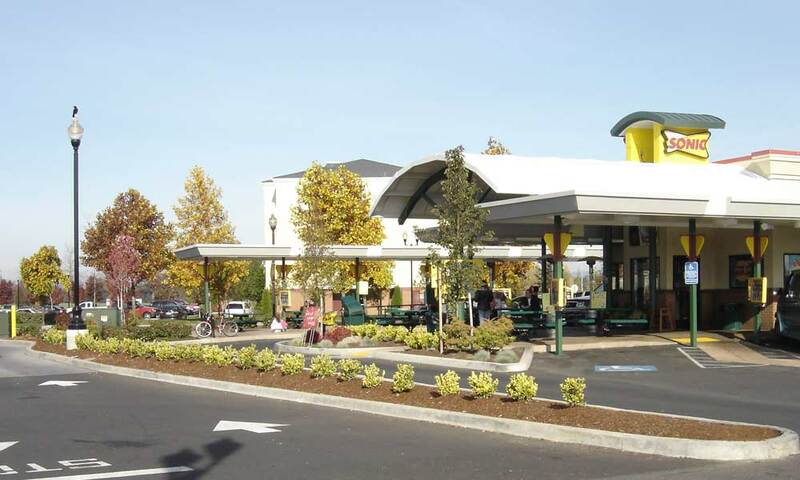 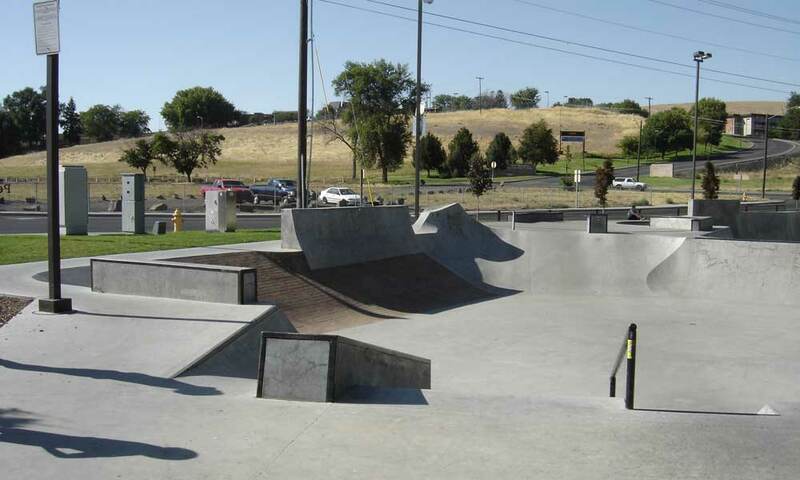 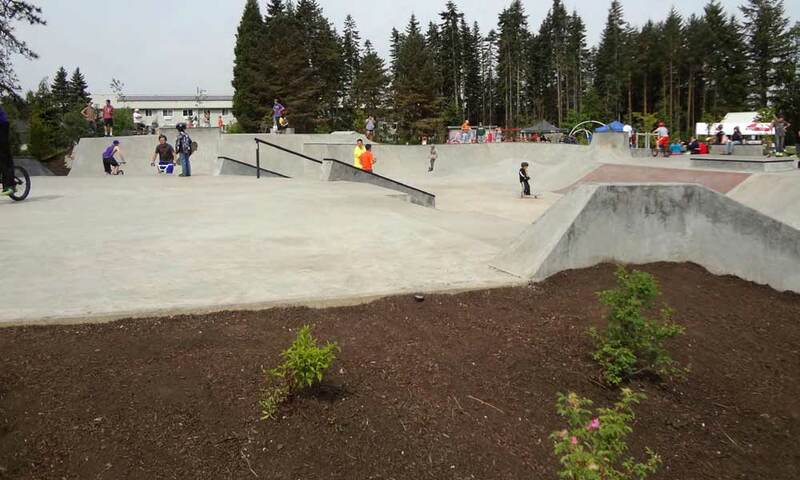 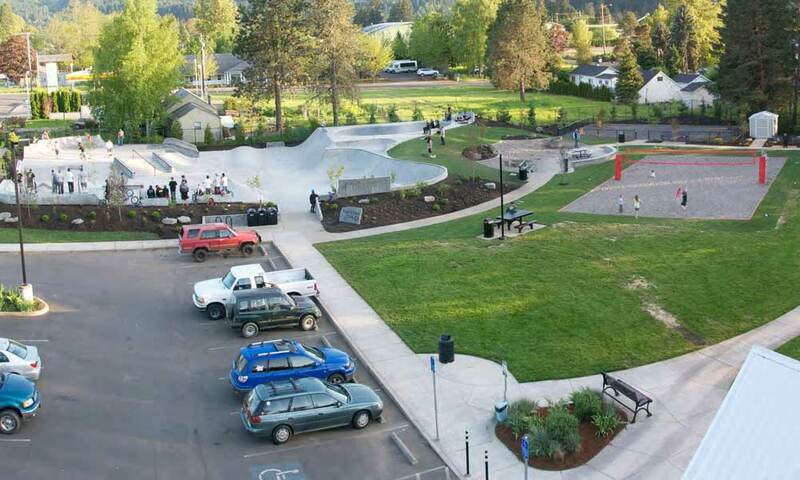 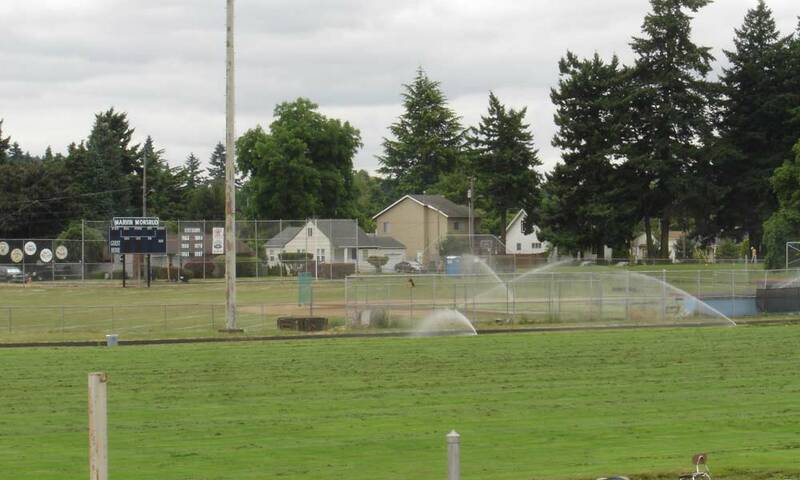 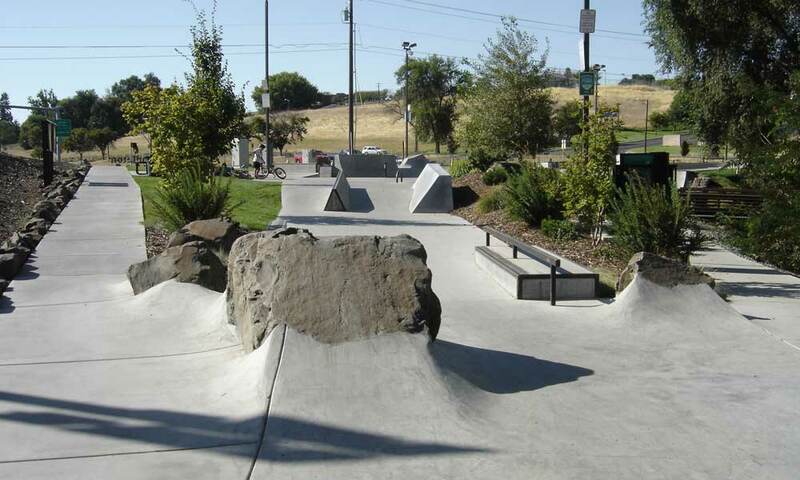 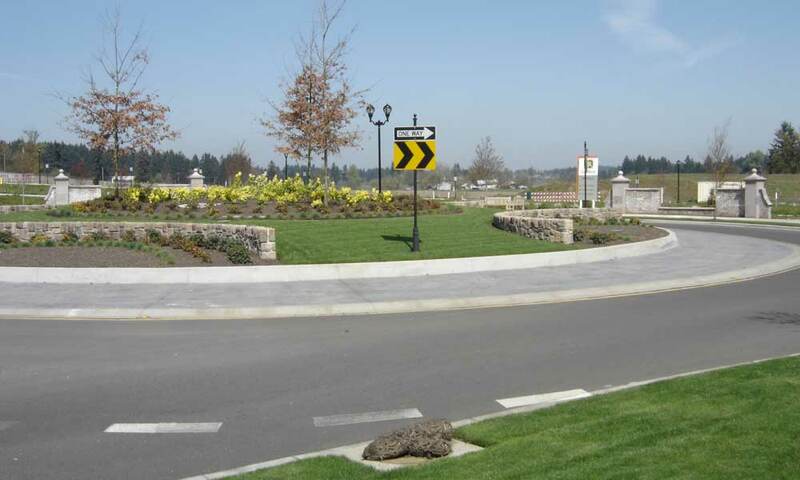 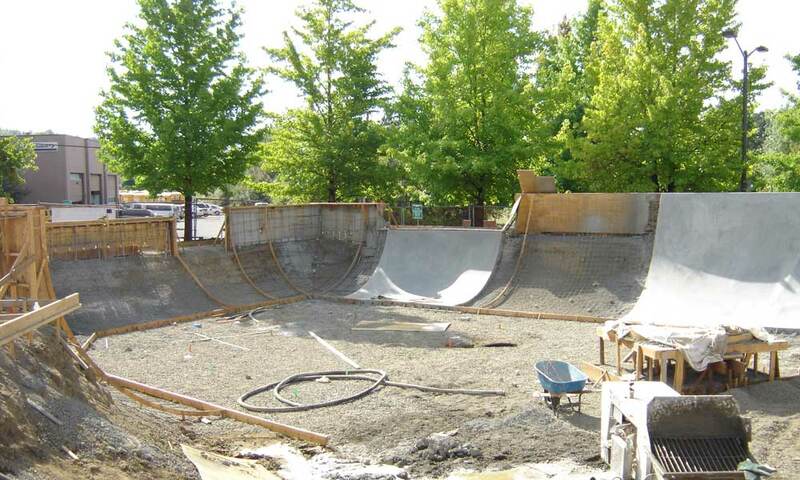 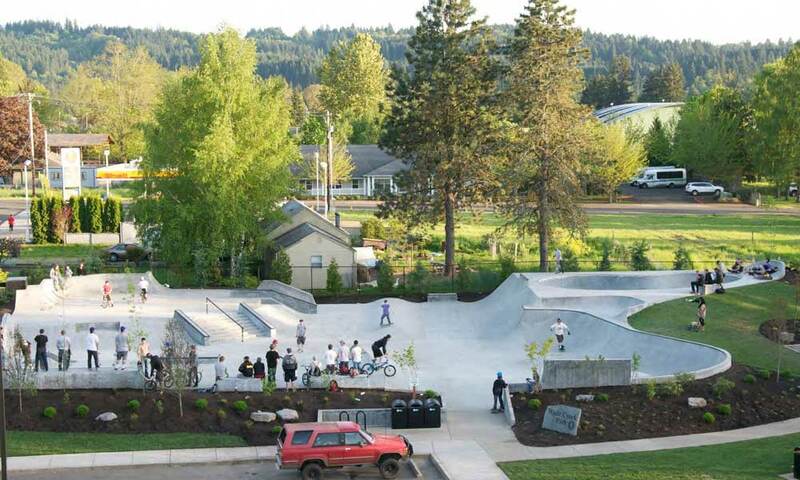 Wade Creek Park Phase II, Estacada, OR Project included: Skatepark, sand water play, sand volleyball court, horseshoe pits, and gathering area. 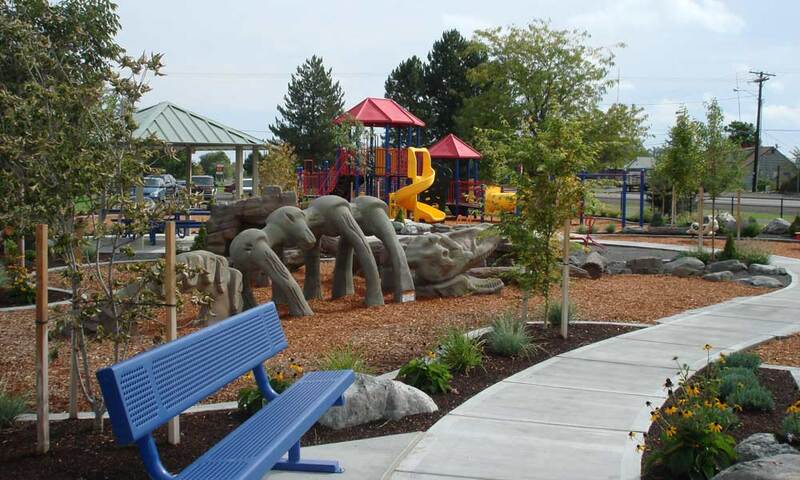 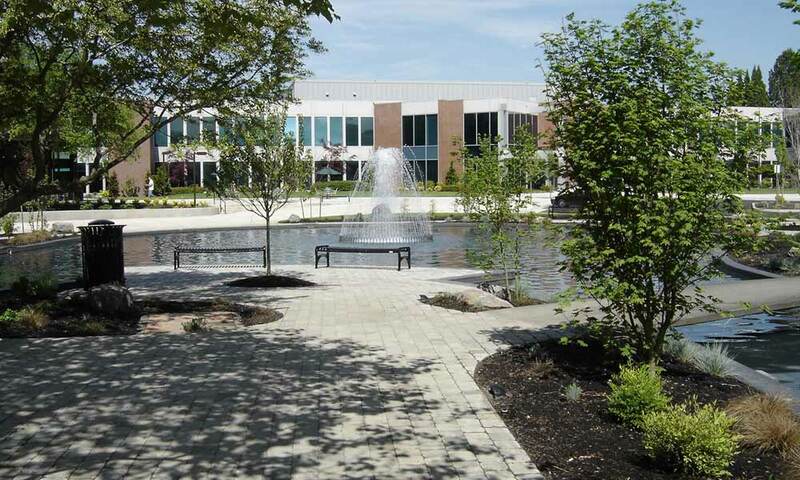 Services included: Community Workshop Presentations, Site Design Layout, Construction Documents, Construction administration. 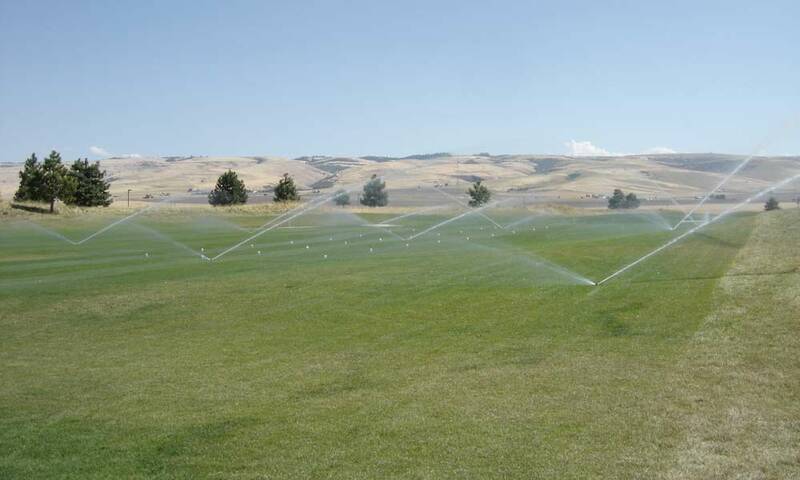 Preserve Course at Bandon Dunes Resort, Bandon, OR Located all irrigation, drainage and course layout for an accurate as-built of the new resort course. 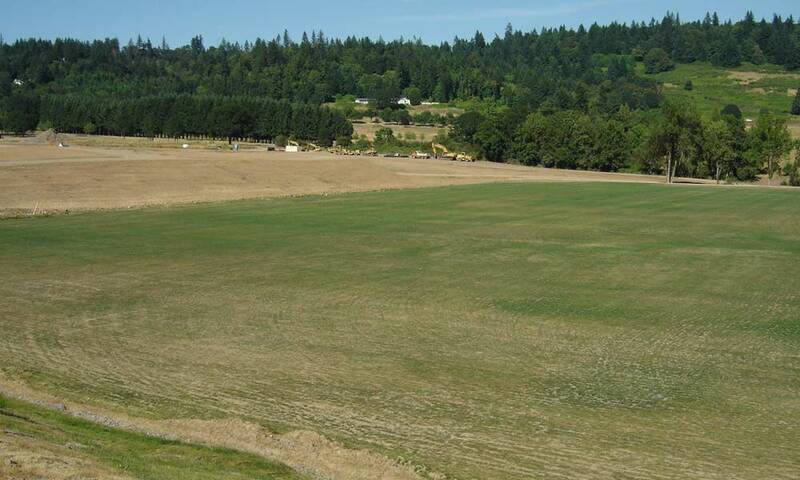 Glaze Meadow Course at Black Butte Ranch, Sisters, OR New installation. 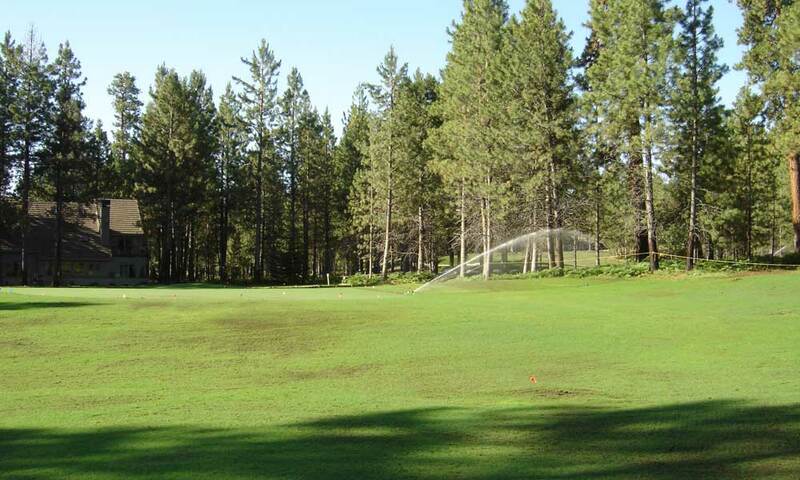 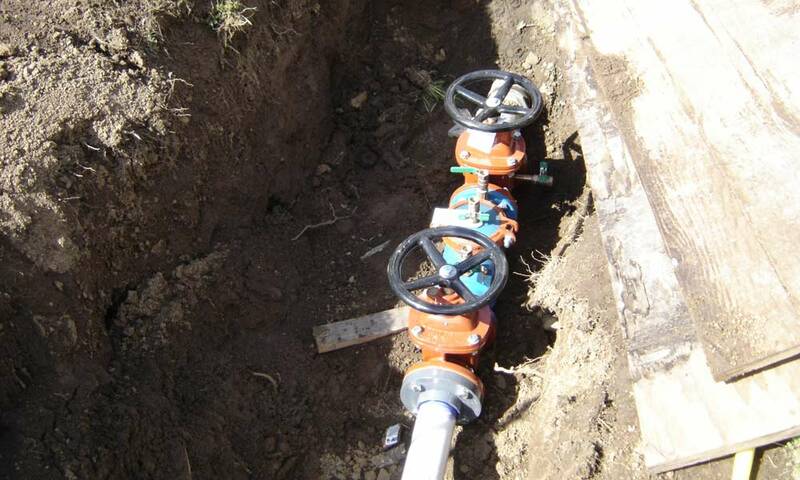 Glaze Meadow Course at Black Butte Ranch, Sisters, WA Located all irrigation, electrical, drainage and course layout data for an accurate as-built of new installation and incorporation into central control software. 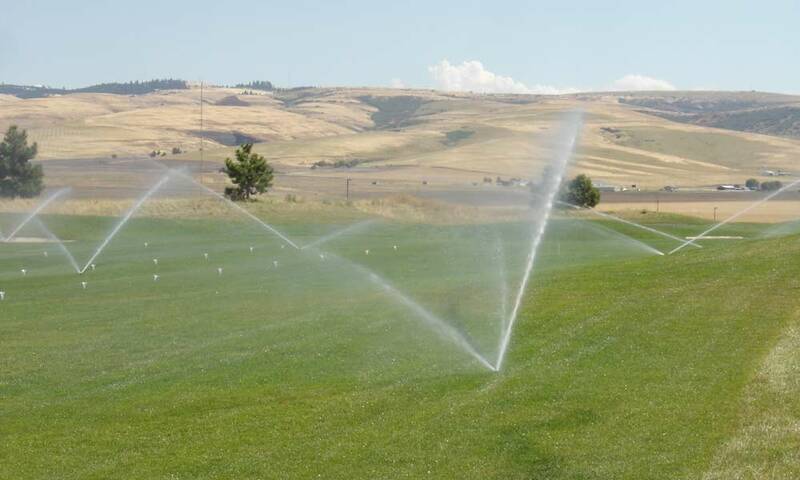 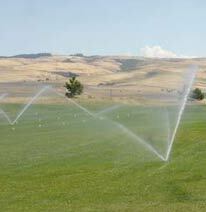 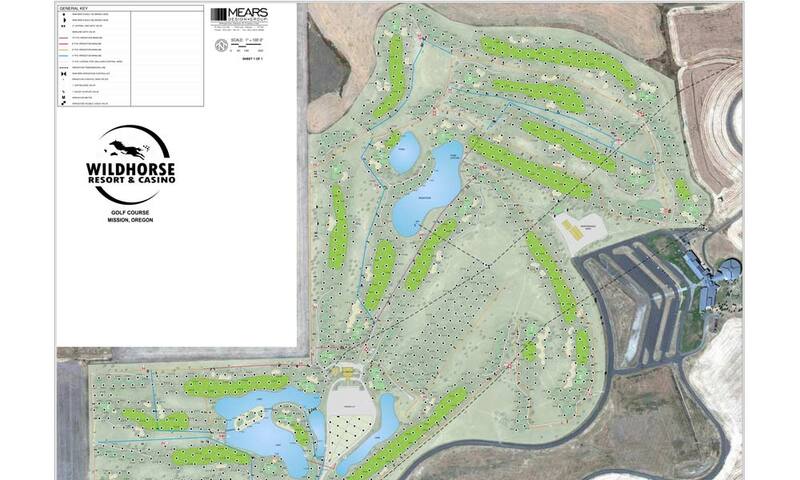 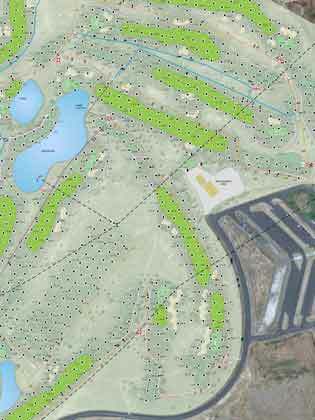 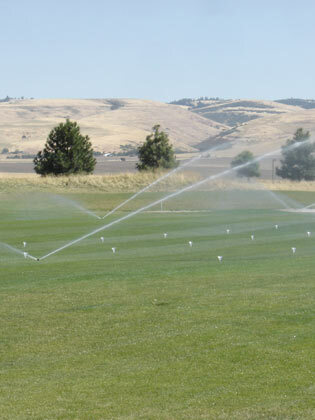 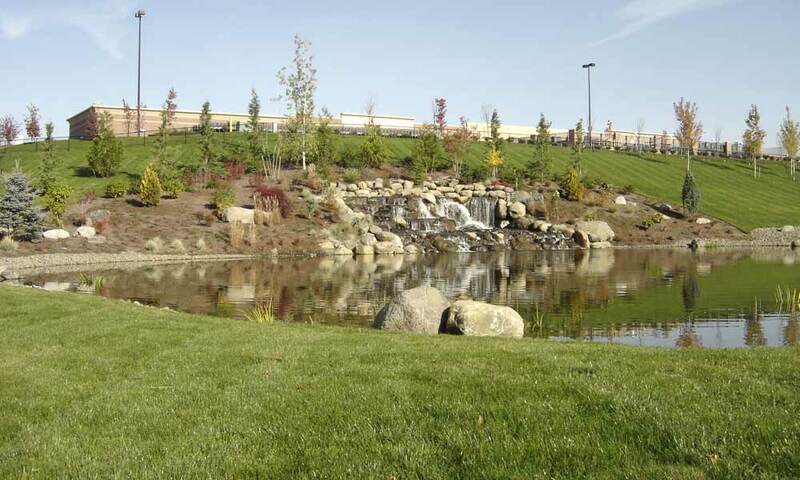 Wildhorse Resort & Casino Grounds and Golf Course, Pendleton, OR Located irrigation data for an accurate as-built for the Resort grounds. 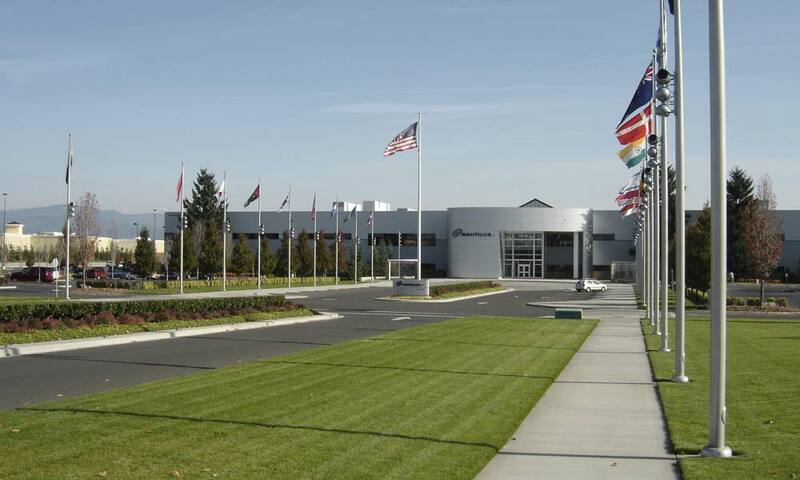 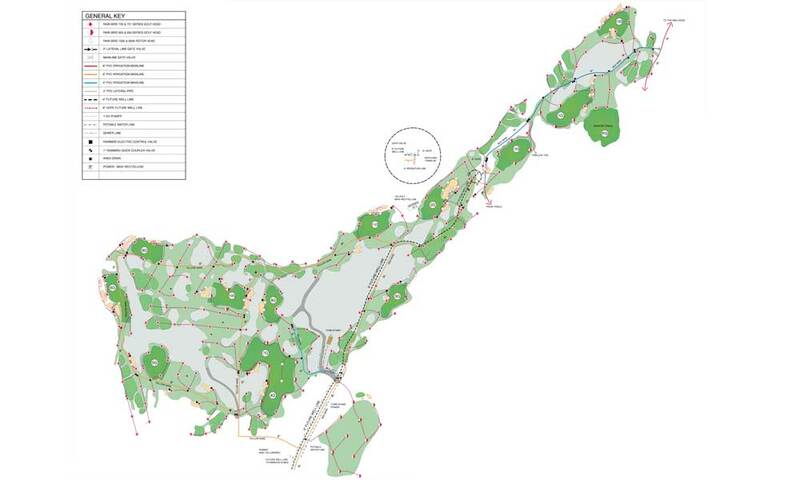 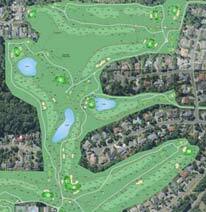 Prepared GPS data for incorporation into Central Control Software. 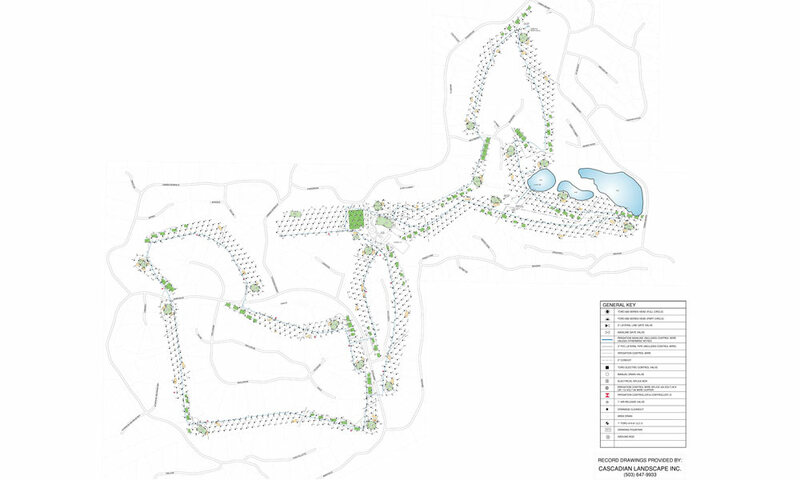 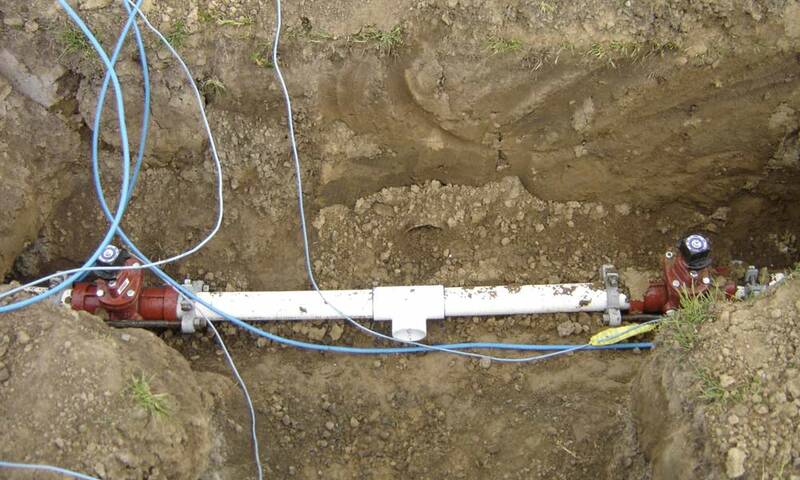 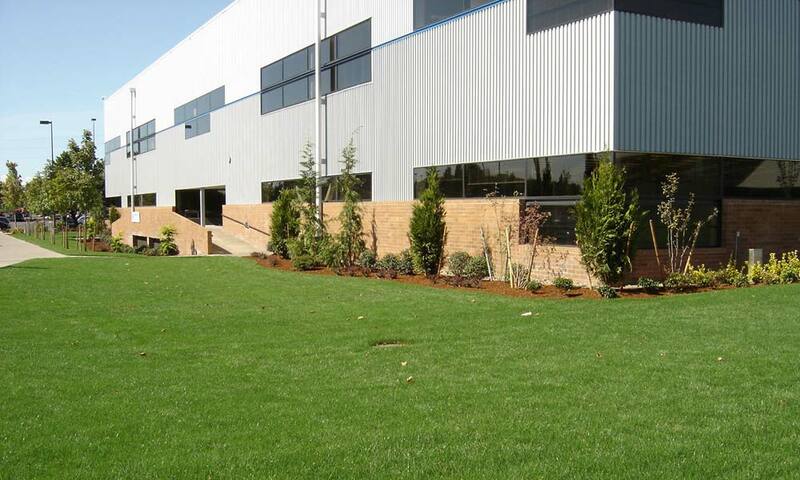 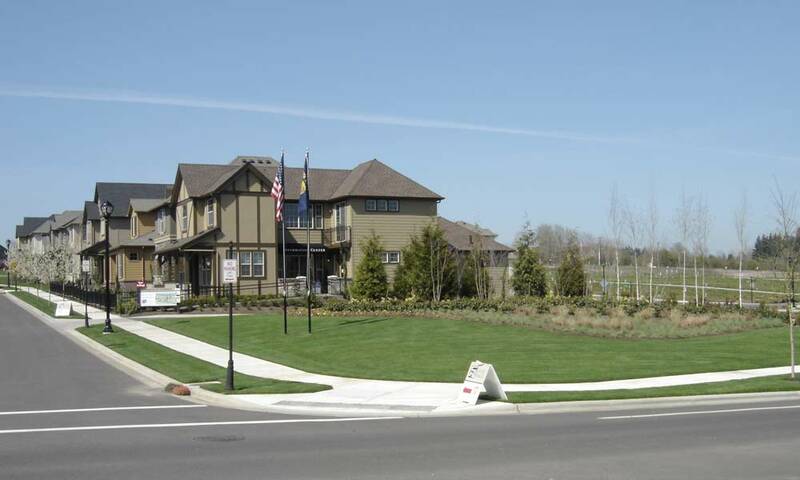 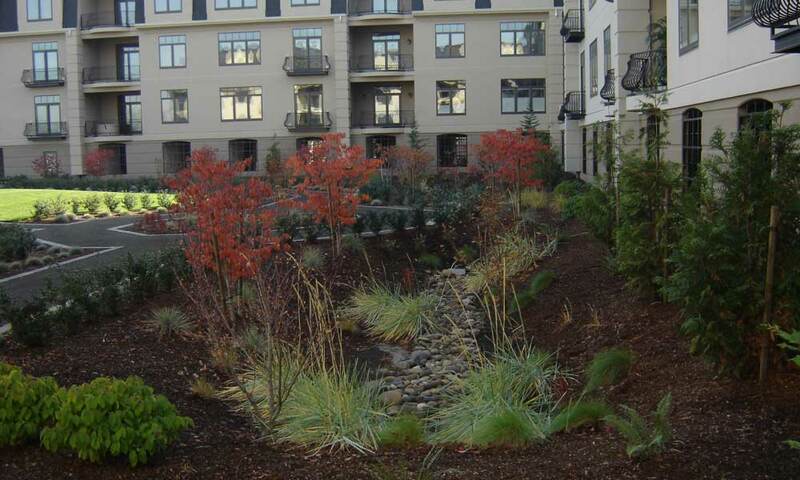 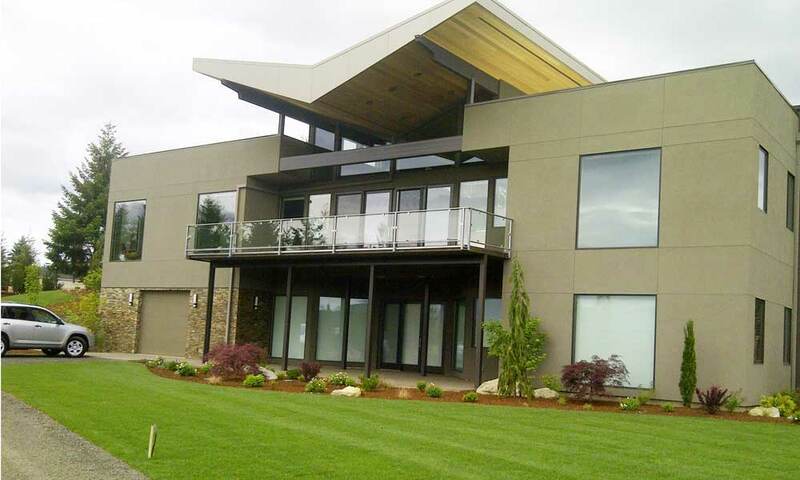 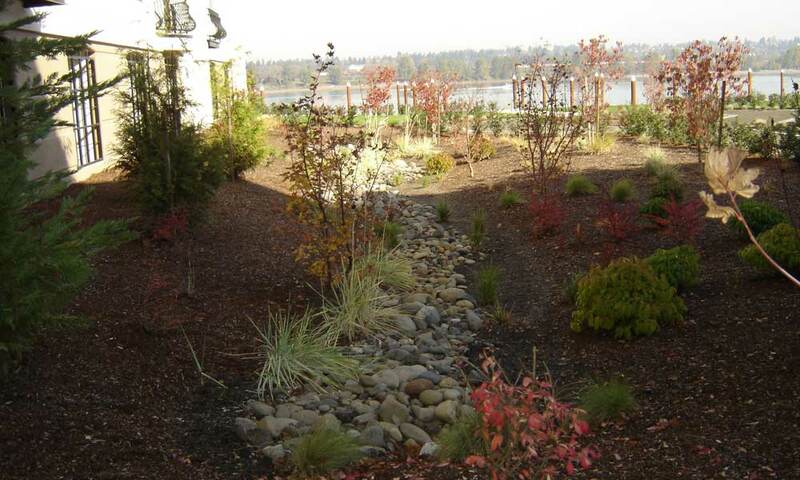 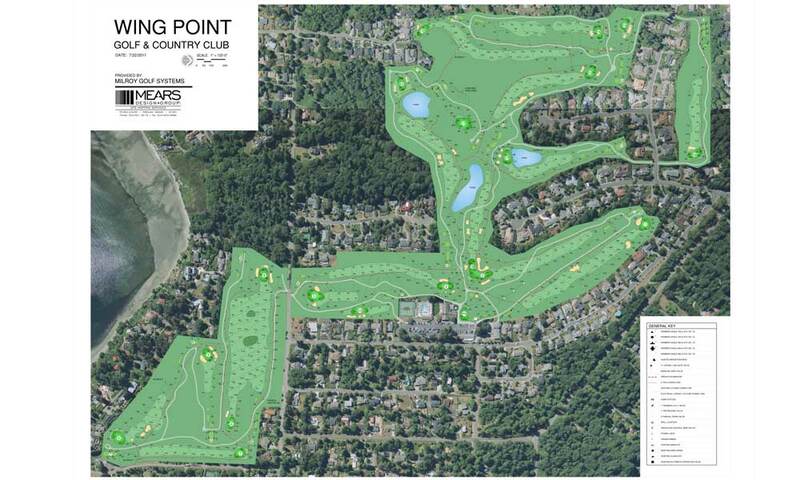 Wing Point Golf & Country Club, Bainbridge Island, WA Located all irrigation, electrical, drainage and course layout data for an accurate as-built of new installation and incorporation into central control software.